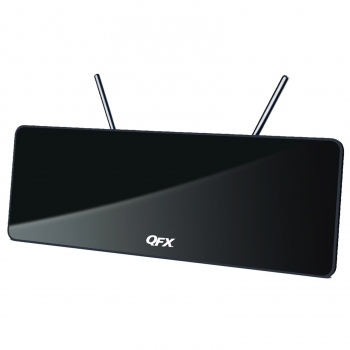 * High-Definition Reception- The antenna picks up local TV channels broadcast in 1080p, 1080i, and 720p HD resolution, allowing owners to view digital channels on their HDTVs in stunning detail, vibrant colors, and sharp contrast. * Amplified Design- As an active antenna, this device uses a powered boost to improve the signal reception of UHF and VHF channels. *Low Noise Filter-A filter helps the antenna locate and transmit weaker signals. In addition, this filter reduces the interference accompanying the signals, leading to improved picture quality.